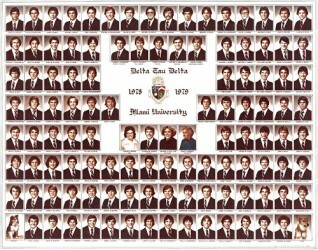 We wanted to share with you the 40th Anniversary composite for Gamma Upsilon for the class of 1978-79. 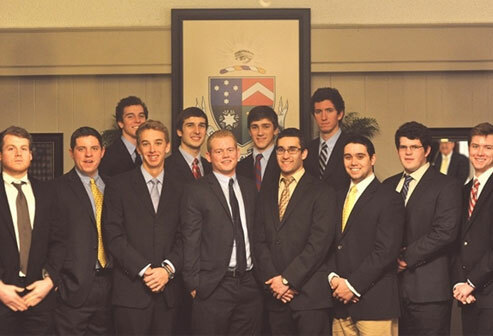 Are you one of the Brothers in this composite? Let us know by submitting at update to the website by clicking HERE. What are you up to today? How do you plan on celebrating our 40th Anniversary? 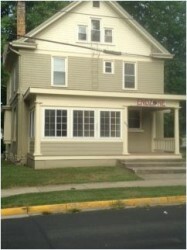 Our Chapter was founded in 1916 and the Brothers lived at the house on the corner of Spring and Poplar. The house is still there to this day.